Dolce attended this year’s Canadian International AutoShow (CIAS) to visit a special exhibit in honour of “70 Years of the Porsche Sports Cars.” We had the opportunity to sit down and chat with the president and chief executive of Porsche Canada, Marc Ouayoun, to discuss the future of the luxury vehicle brand. Marc Ouayoun is no stranger to the Porsche brand: he previously spent six years serving as managing director of Porsche France. 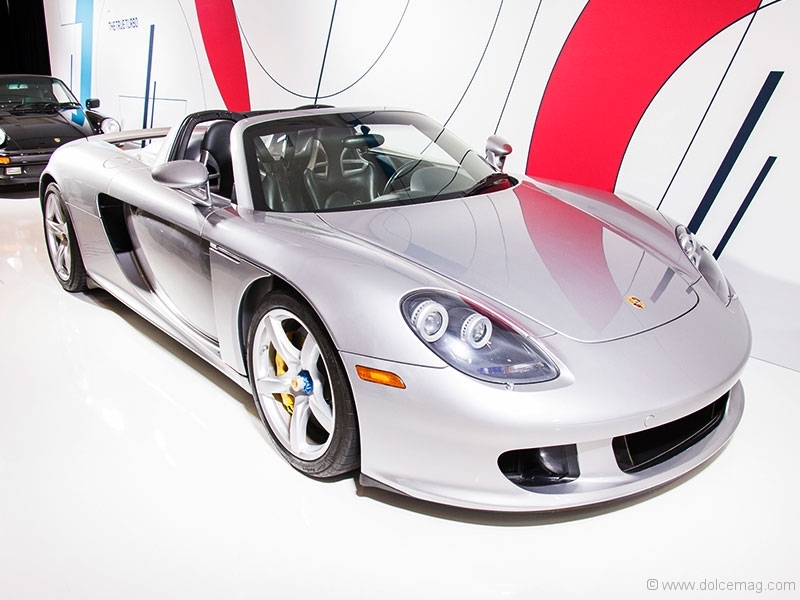 His transition to CEO of Porsche Canada has been a positive one as the Porsche enthusiast is optimistic about his current role within the company and where the brand stands in this fast-paced and ever-growing economy. 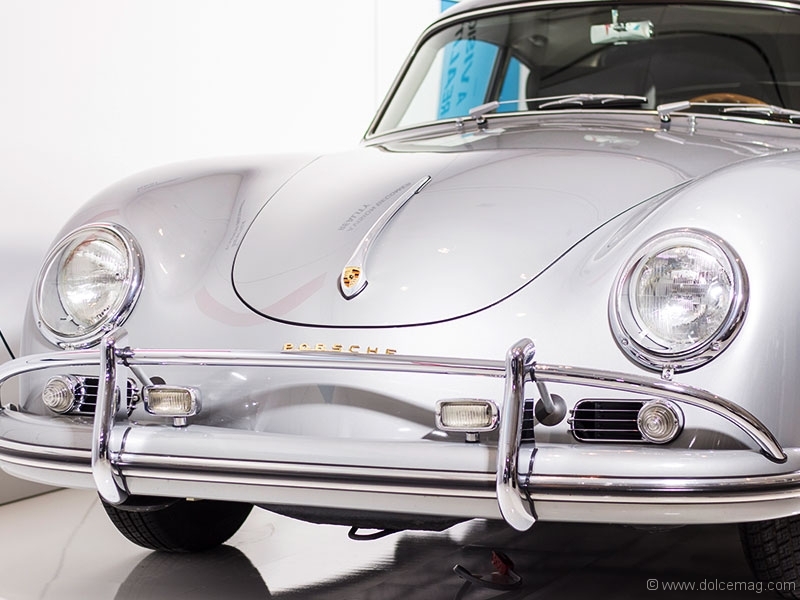 “I decided to come to Canada because it’s one of the best markets for Porsche. The brand has been very successful within the last 10 years, tripling in sales. There is a lot of potential for the brand as well as passion. It’s outstanding to have a country with so much growth and such an interest for exquisite sports cars,” says Ouayoun. Porsche positions itself as a small and exclusive manufacturer of cars. Undoubtedly, the luxury vehicle offers a unique design and driving experience, one that not only resonates with Canadians but also meets their needs and wants. Porsche models combine style, comfort and safety, which can be enjoyed all year long — a huge advantage for a luxury auto brand serving a country that spends most of its year facing harsh winter climates. “When it comes to safety, we always use the highest standards. We have implemented features which can protect you from possible collision. Our safety system is designed to ensure the Porsche experience is both safe and enjoyable,” says Ouayoun. 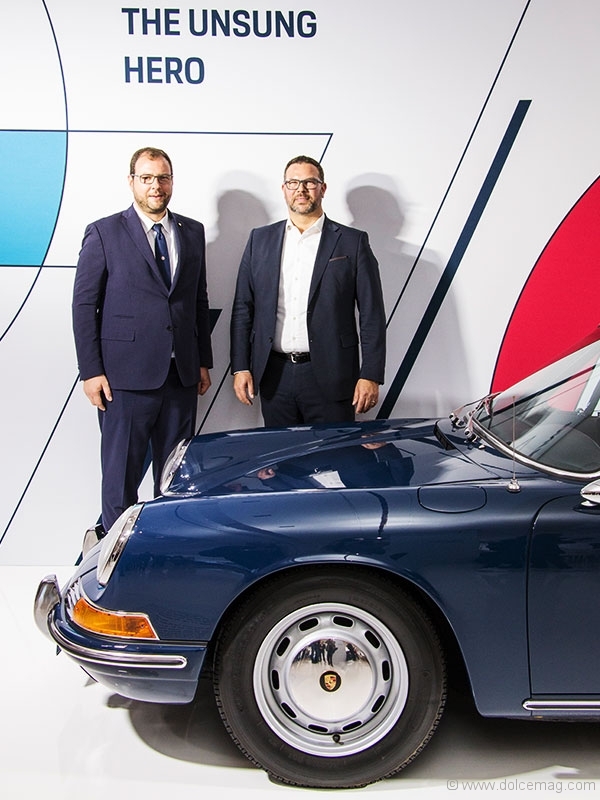 While staying current and adapting to new technologies may seem like a challenge, for Porsche Canada it is a task that the company not only welcomes but embraces without having to sacrifice its brand DNA. 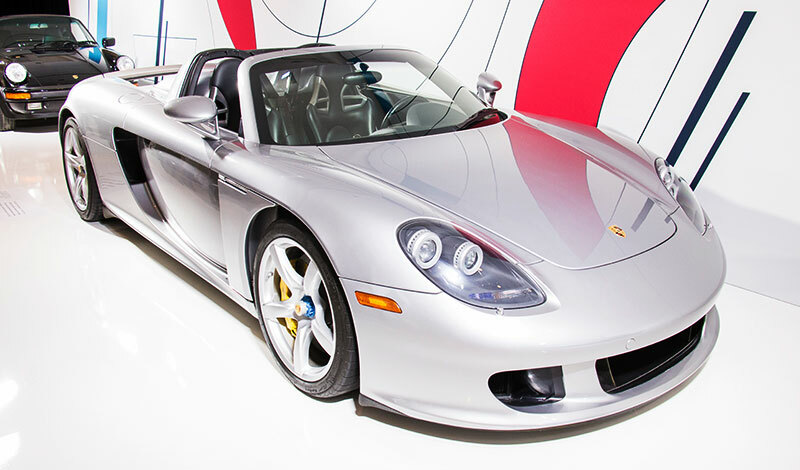 In fact, the company remains true to its Porsche roots and takes pride in doing so. In recent news, Porsche unveiled its “Mission E Cross Turismo” electric car at the Geneva Motor Show. The concept vehicle not only showcases Porsche’s commitment to evolving but what lies ahead for the luxury vehicle brand. In 2017, Porsche sold an unprecedented 8,249 units in Canada, up 17 per cent from the previous year. 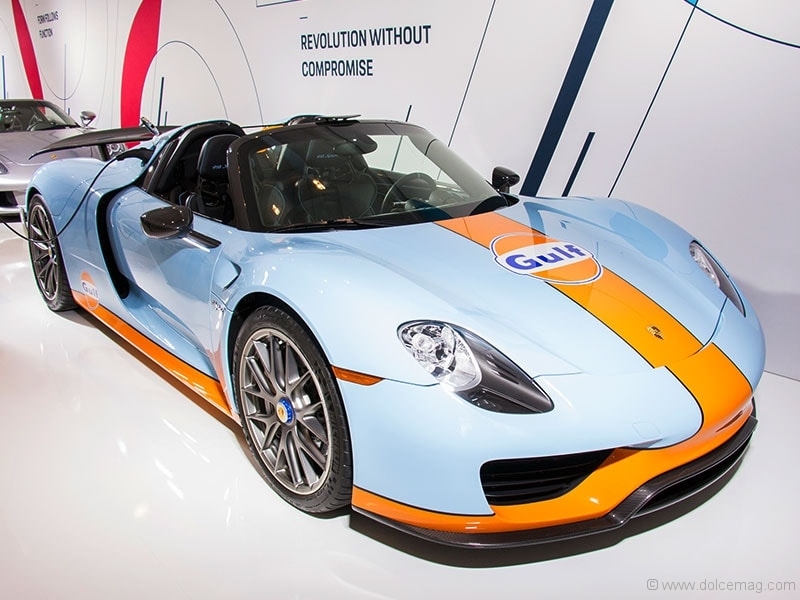 With the addition of Marc Ouayoun as CEO, it’s looking like a bright future for Porsche Canada. Mr. Ouayoun brings extensive automotive business management experience and is sure to lead Porsche’s continued growth and success in Canada.